Winner HAIR magazine Best Regional Salon (Southern), SALON BUSINESS Best Green Salon Award and the National Hairdressers' Federation Best Environmentally Friendly Business 2017! 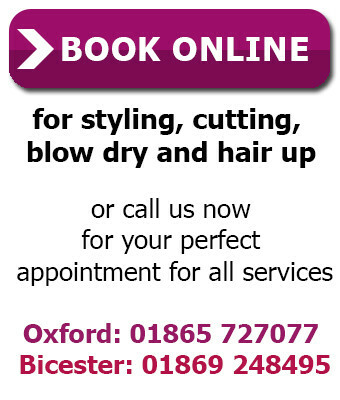 Anne Veck's Oxford hairdressing salon is situated in St Clements, close to the city centre with plenty of easy to find parking behind the salon. As a Revlon Professional flagship salon, we offer Revlon Professional colour and hair care products to create beautiful hairstyles for you. Featuring a range of energy saving measures,we have reduced our carbon footprint by 40%. 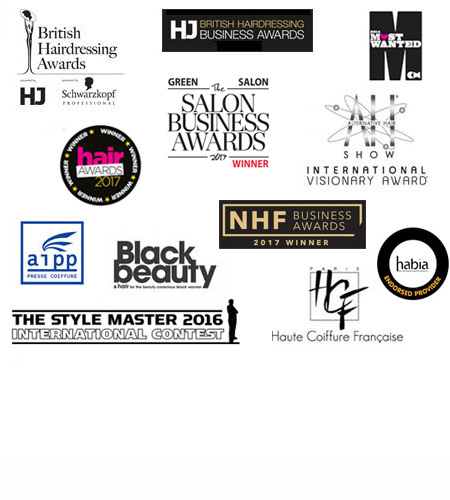 The salon's eco credentials have been recognised by The British Hairdressing Business Awards, The Oxfordshire Business Awards and the Salon Business Awards. For more information click here. 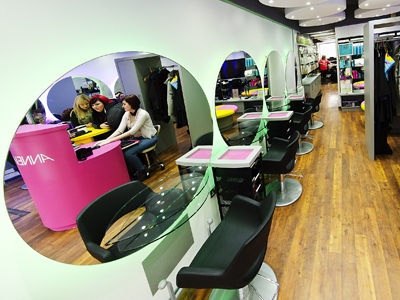 Thank you so much – the other salons are some of our favourite people in the industry too!